The automotive landscape has shifted dramatically over the last decade. Today, “high-performance” in an engine no longer simply means speed and power; it means efficiency, resilience and cleanliness. The quality and reliability of our lubricants have been proved by vast numbers of customers over millions of kilometres. Designed to protect vital components, improve fuel consumption and reduce harmful emissions, they are at the cutting edge of technology and are continuously improved to meet the needs of our customers and original equipment manufacturers. Q8Oils offers a comprehensive range of high-quality lubricants for passenger cars. The range includes engine, gear, transmission, hydraulic oils etc. and is applicable to all major vehicle manufacturers. In order to liaise your business with the expert in lubricants, Q8Oils offers you a range of tools and services. Via this range you will be able to show your customers and partners a sign of quality of a known brand. Experienced sales, technical support, customer service professionals and a worldwide delivery network means we can consistently deliver the highest levels of customer service and after sales supporting this commitment. 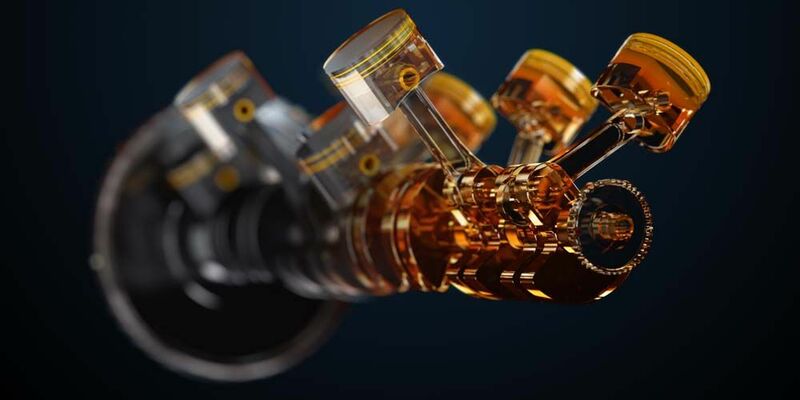 Q8Oils is at the forefront of innovation when it comes to new engine design and offering solutions for the changing market. Thanks to our privileged relationships with OEMs, we are able to offer approvals on our products. For decades, Q8Oils offers you the highest quality automotive products in line with the latest specifications. Thanks to our exclusive offer, we can now provide you with the opportunity to give your workshop a personalized and professional look! Also available: The Q8Oils Universal Oil Cabin. A high quality steel constructed oil cabin, designed to safely and securely store all your lubricants. Q8Oils offers the full range of agricultural lubricants, such as engine gear and transmission oils and these are applicable to all major vehicle manufacturers.